The route will take 17 hours and depart from Perth. For many, Australia is idyllic. Great beaches, fantastic weather, a healthy(ish) economy and home to a bunch of weird animals. But there is one major downfall: we are so bloody far from rest of the world. So many will welcome the news that Qantas will provide a non-stop route between London and Perth. It will be Australia's first direct link to Europe. To put that into perspective, the first Qantas route to London in 1947 took four days and nine stops. Think of the jet-lag! Now it will take 17 hours from Perth non-stop. "It's great news for travellers because it will make it easier to get to London. It's great news for Western Australia because it will bring jobs and tourism," Qantas Group CEO Alan Joyce said. "And it's great news for the nation, because it will bring us closer to one of our biggest trade partners and sources of visitors." The announcement followed the WA Government decision to help fund an upgrade of the Perth's domestic terminal. Perth Airport was at loggerheads with Qantas as the airline demanded improvements to the domestic terminal at a cost of about $40 million. The WA Government will fund $14 million and Qantas will make the difference. "I'd like to acknowledge the support of the West Australian Government and Perth Airport in helping make this service a reality," Joyce said. 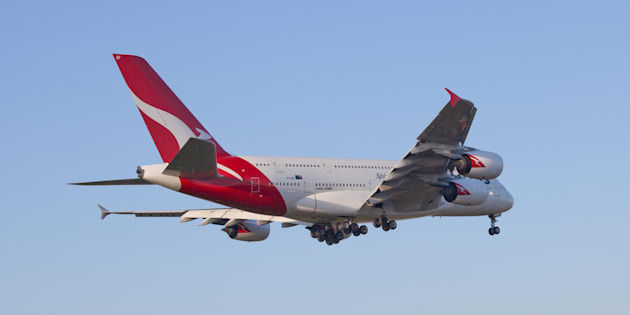 For those not on the West Coast, Qantas will adjust domestic flights. 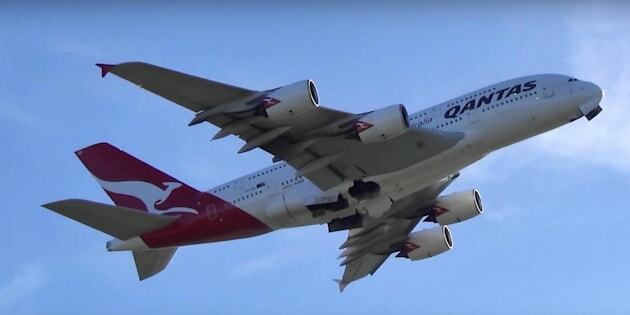 "We'll be looking at the timing of our domestic flights through Perth to offer the best connections we can to our international flights, particularly given they will all be under the one roof," Joyce said. The 14,498 km service is expected to take off in March 2018, but seats on the Perth-London flights will go on sale in April 2017.